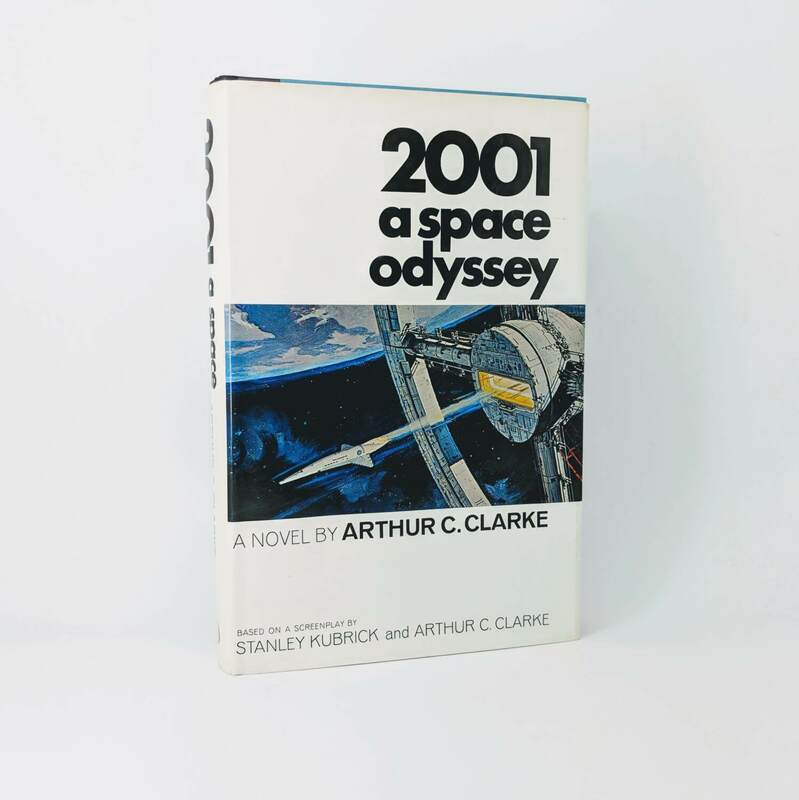 2001: A Space Odyssey By Arthur C. Clarke First edition, first impression (New American Library Inc, 1968). Signed by the author to his official adhesive bookplate loosely laid in. Light toning to edges, else fine. 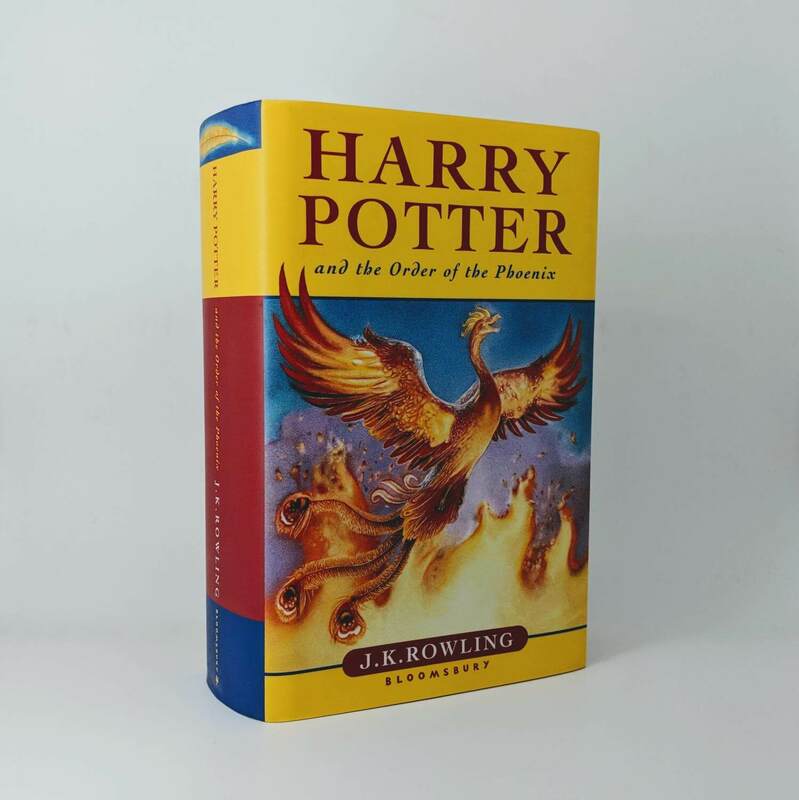 Dust jacket has only light wear to extremities and a very small crease to top corner of front flap. 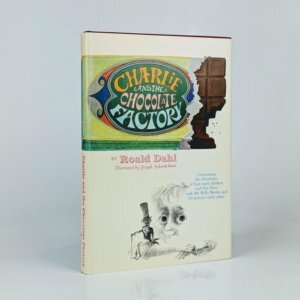 An excellent, fine copy in a near fine dust jacket. 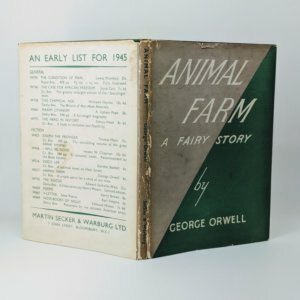 Animal Farm By George Orwell First edition, first impression in first issue dust jacket (Secker & Warburg, 1945). 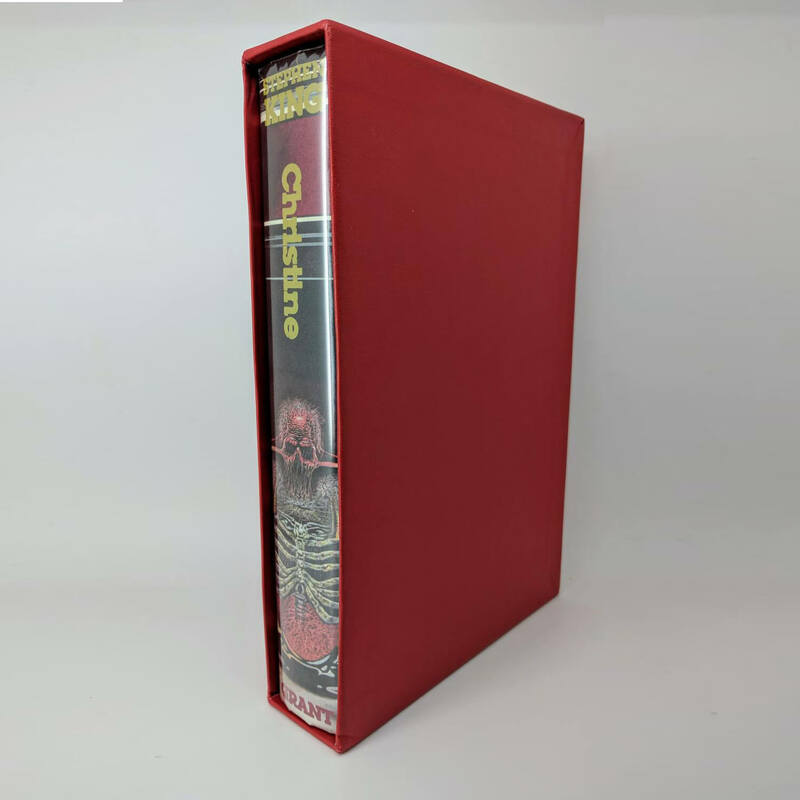 A little minor sunning to spine tips; slight cracking to front endpaper hinge, as is common; faint toning to front endpaper and to half-title. Contents nice and clean otherwise and binding is nice, square and tight. 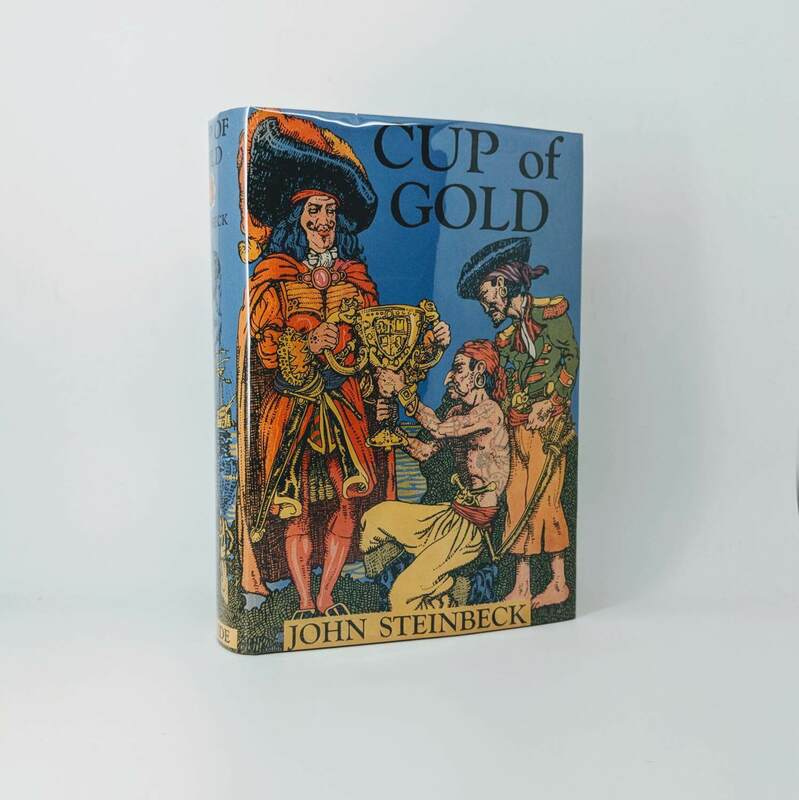 The notoriously fragile and rare first state dust jacket is very good indeed and unrestored. All first state points are present, including 'Searchlight Books' on verso, the price of '6s' on front flap with 'An Early List For 1945' on rear panel. Several areas of abrasion to spine panel; a couple of light stains to rear panel with a small chip to top edge; a tear to top edge of front panel with minor traces of rubbing here and there to corners and bottom edge. A very good and bright example. 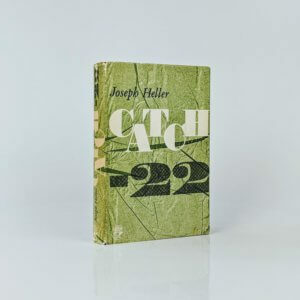 Catch-22 By Joseph Heller UK first edition, first impression (Jonathan Cape, 1962). Originally published in the US the previous year. 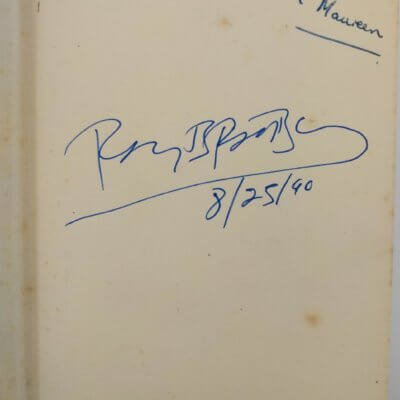 Signed by the author to a bookplate affixed to the half-title page. Soon to be made into a TV series in 2019. Occasional foxing to opening pages and to fore-edge; spine a little darkened with mild staining to head and foot; one or two marks to boards. 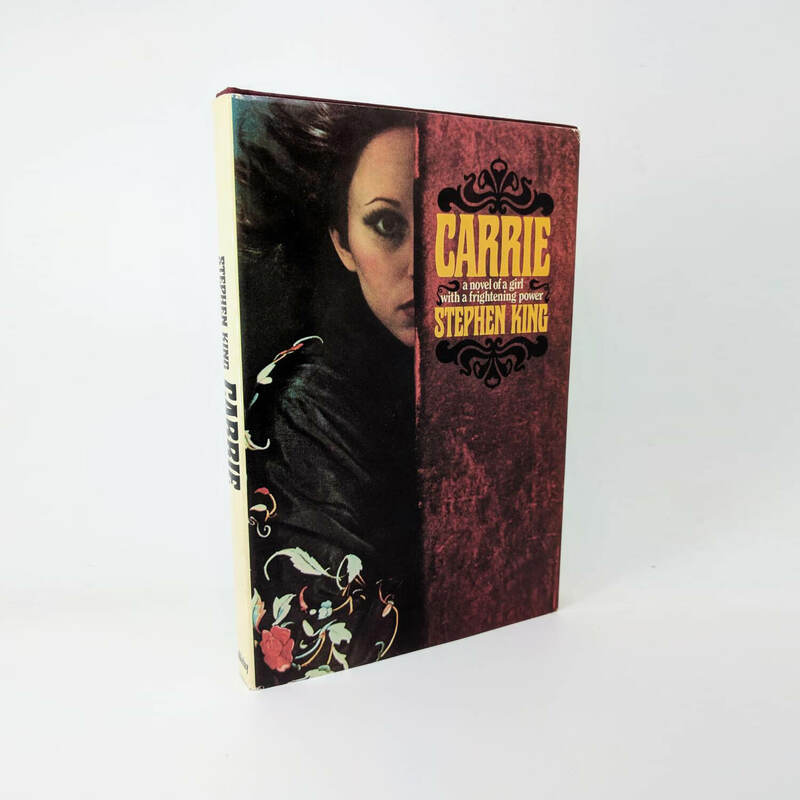 Original second state dust jacket is price-clipped; slight toning to spine panel with some abrasion and minor chips to head and foot; corners chipped with a tear to bottom fore-edge. Very good overall. 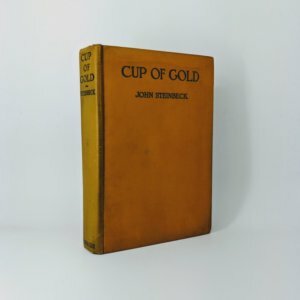 Cup of Gold By John Steinbeck First edition, first issue (Robert M. McBride & Company, 1929). Gold cloth titled in black with dark topstain. 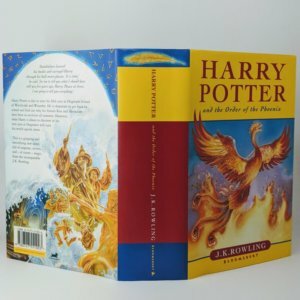 One of just 1,537 copies of the first printing that were issued. 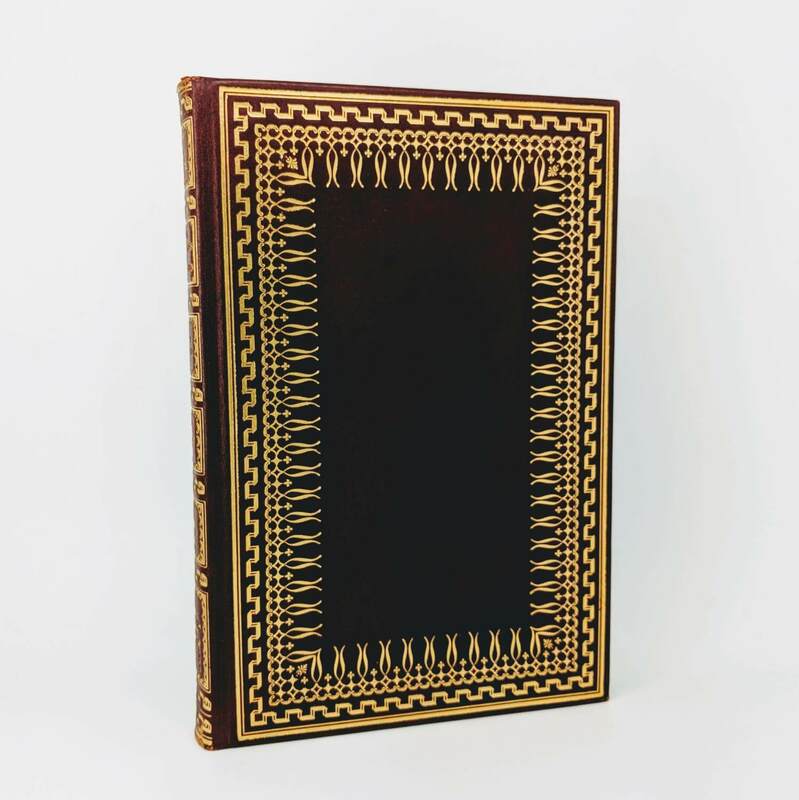 A facsimile reproduction of the original dust jacket will be provided for improved presentation and protection. Darkening to spine with moderate bumping to spine tips and to bottom corner of upper board; a little light soiling here and there to upper and lower boards; some browning to front and rear endpapers. Contents beautiful and clean throughout. 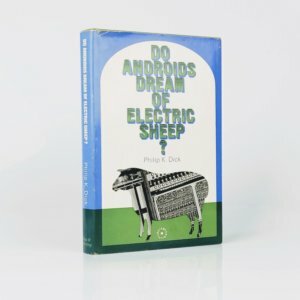 A very good example of the author's first book. 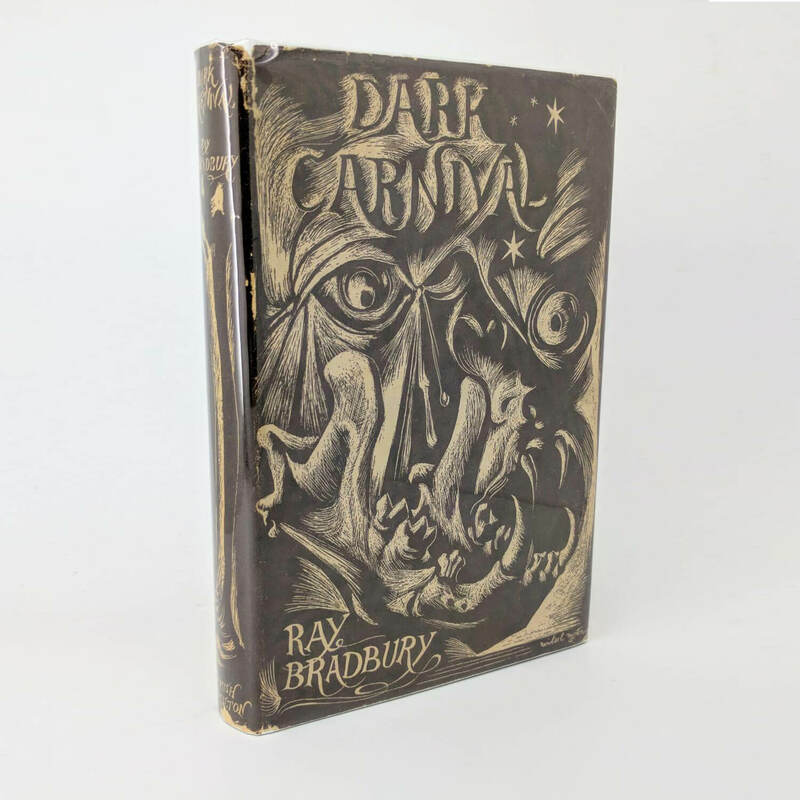 Dark Carnival By Ray Bradbury UK First Edition, First Printing (Hamish Hamilton, 1948). 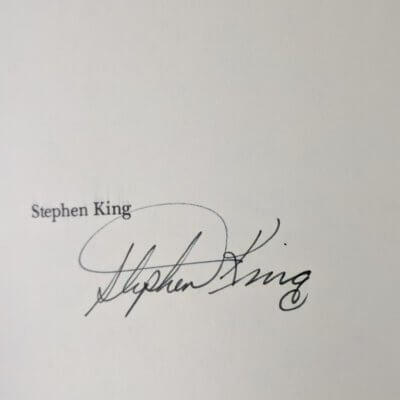 Signed and dated by the author to the front endpaper. 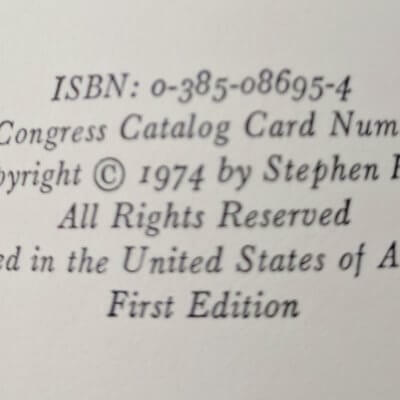 Only 3,112 copies of the American First Edition were produced by Arkham House in October of the previous year. 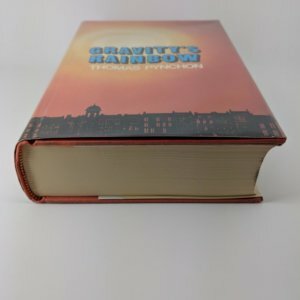 Minor compression to head of spine; edges lightly toned with foxing; a little spotting to front and rear paste-downs and endpapers; inscription to front endpaper. 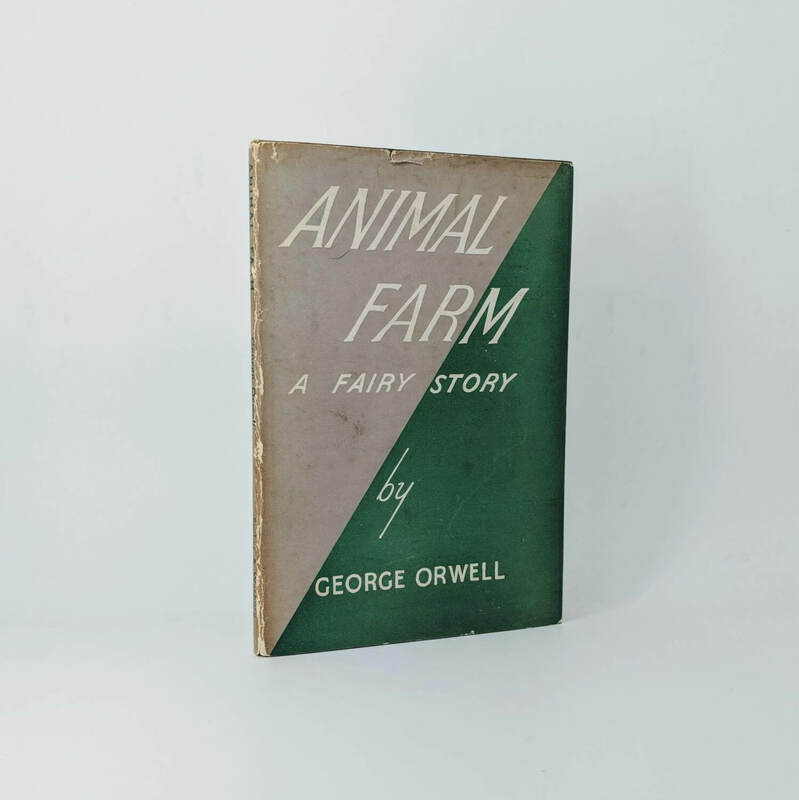 Original dust jacket is price-clipped with some chipping to spine tips and corners; small closed tear to top corner of front panel; rear panel lightly toned. 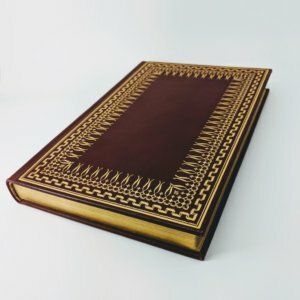 A very good copy of the author's first book. 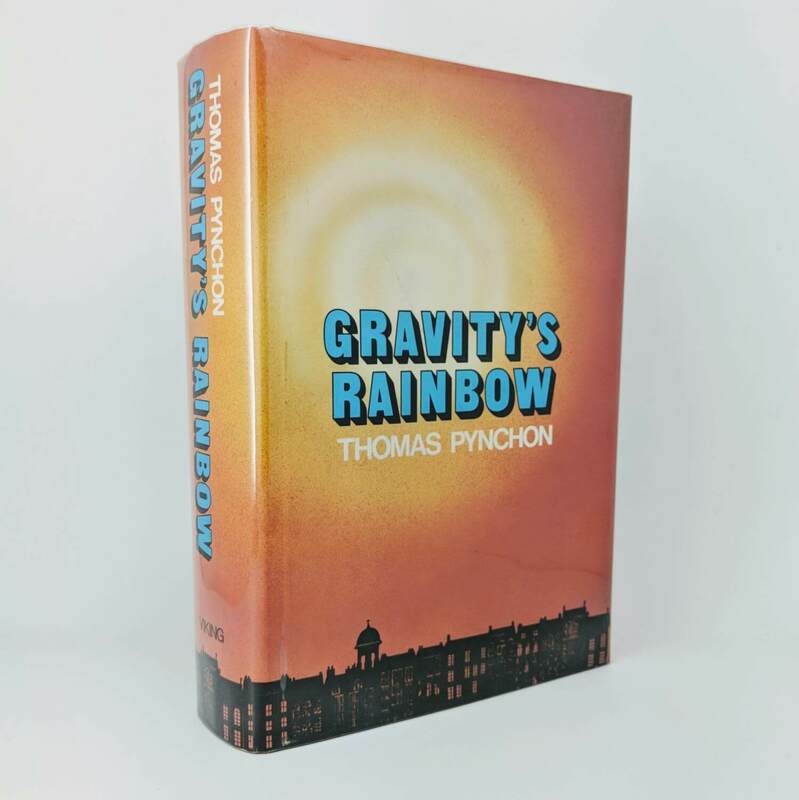 Gravity's Rainbow By Thomas Pynchon First Edition, First Impression (Viking, 1973). 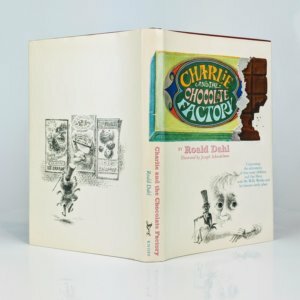 Winner of the 1974 National Book Award and one of 4,000 copies in hardcover. 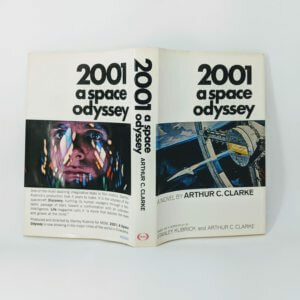 First Issue dust jacket with the ISBN lettered in white over red on the rear panel and publishers date code '0273' on lower front flap. Couple of minor bumps and a little rubbing to corners of boards, contents pristine. 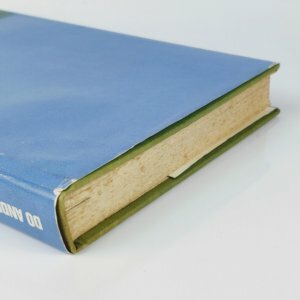 Price-clipped dust jacket has a few soft creases and a little abrasion to top corner of rear panel. 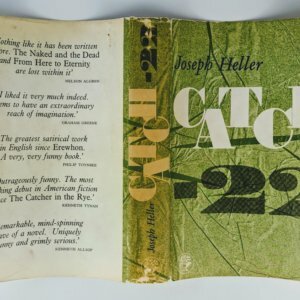 An excellent example of a novel considered by some to be among the greatest American Novels.